My life is in upheaval now. Okay, I’m being melodramatic. I do have a new job however. A variety of things came together–I’ll call it the perfect storm to continue in the melodramatic vein–which required a larger cash flow into my life. So I returned to teaching. On the one hand, I truly enjoy teaching. On the other, it’s sucking away all my time and energy. As you can tell by my lack of posting last week. But I’m hoping I’ll fall into a routine soon, that things will level out quickly and I’l be back regularly. 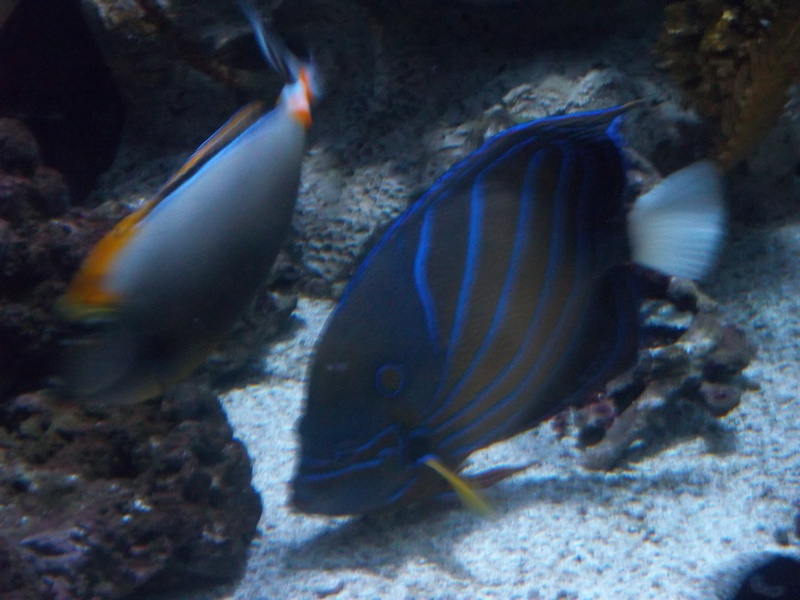 In the meantime, here’s a picture of a fish. Guessing game today. 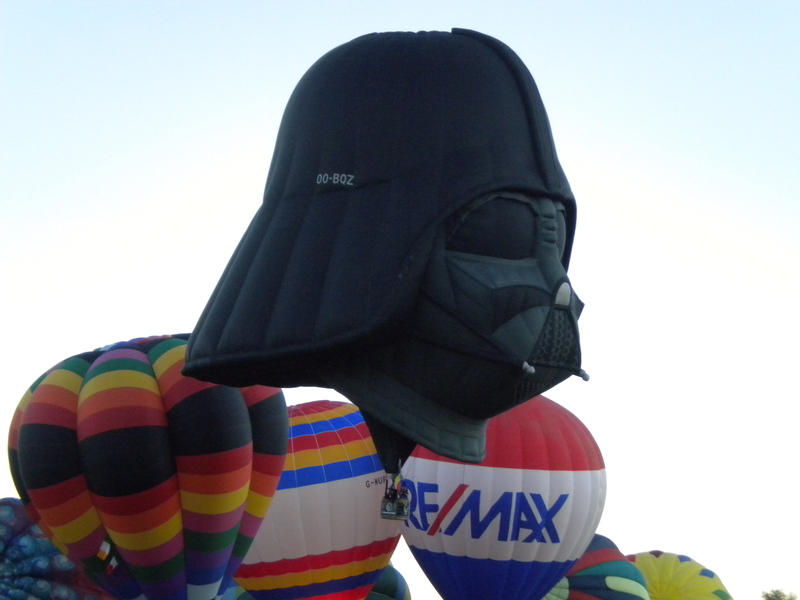 Today was the last day of Balloon Fiesta, an annual event here in Albuquerque. I’ve been just about yearly since we moved here and take far too many pictures when I go. Don’t worry, I won’t subject you to them all here (Go to my Facebook page if you want to see the 77 I posted out of the 137 I took), but here are two shots. Can you guess what they are? I don’t think that’s the real name for the balloon (they all have names, but I don’t know them). 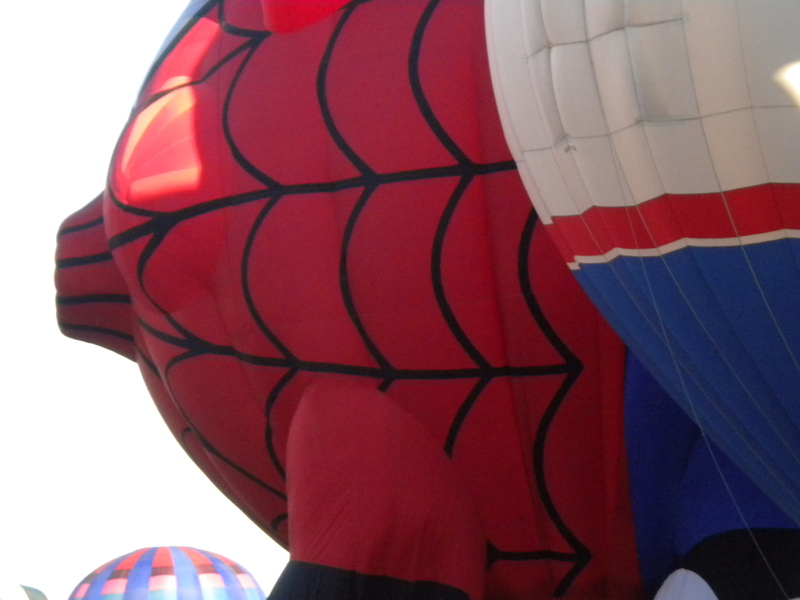 Half the fun is making up names for the balloons you see. 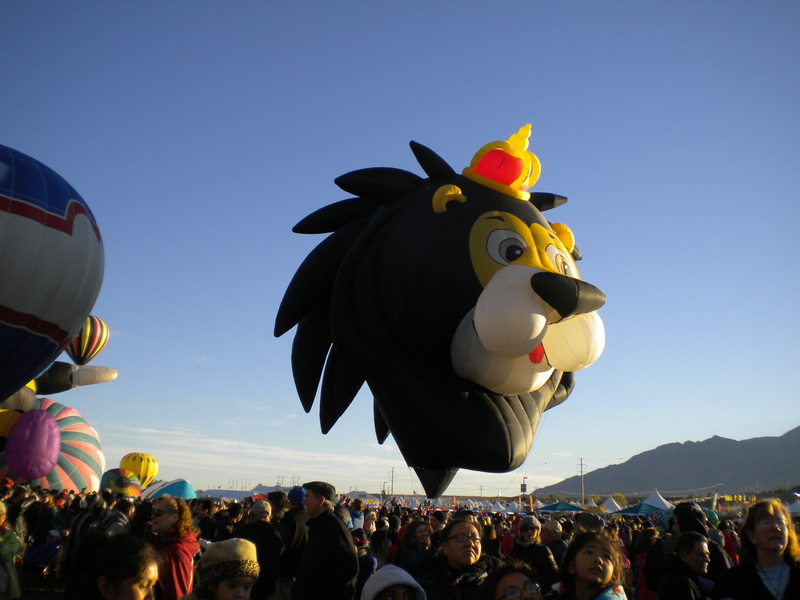 Of course, it’s really hard to be original when you wake up at God-awful thirty to get to Balloon Fiesta Park (worth it, but I love my morning sleep). 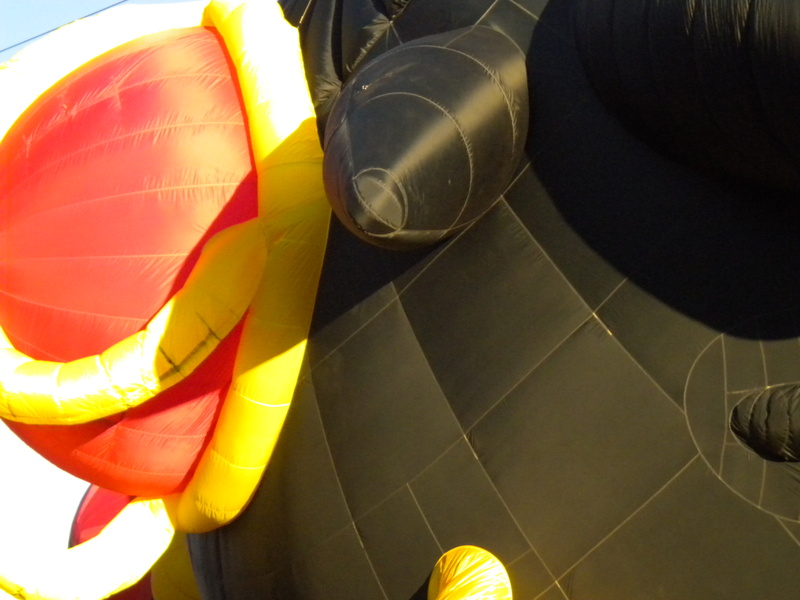 The Balloon is always awesome–when the weather cooperates. 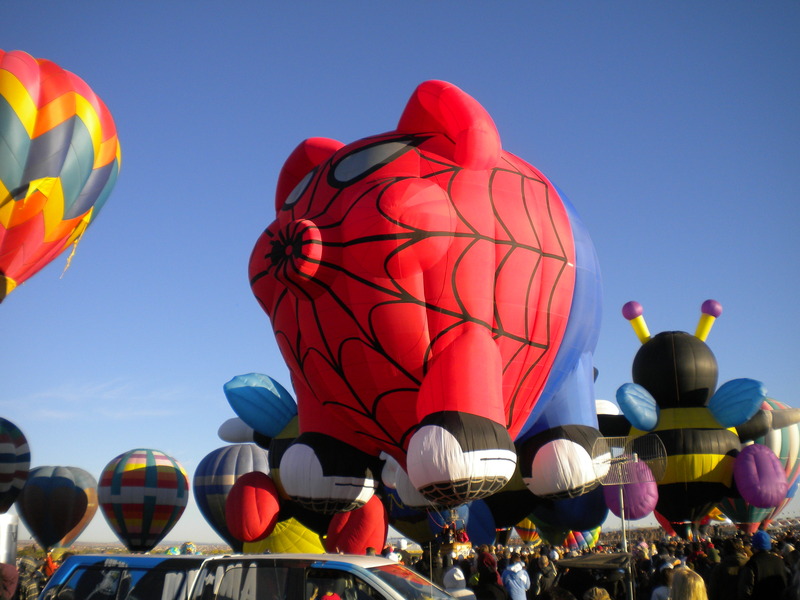 I don’t think I’ll ever tire of it, and as long as I’m in Albuquerque, I’ll attend. Lately I’ve been reading contemporaries, and I’ve found errors. Not grammatical, although there have been some of those as well, but math errors. Many of us authors are older, shall we say middled-aged, and what I’ve noticed is our age peeking through. What I mean is we haven’t been careful with our math. Math, you say? That’s why I’m a writer: so I don’t have to do math. Not so fast, grasshopper. Math is everywhere, and it’s important to the logic of the story. Here’s an example. A character appears in a contemporary and likes or enjoys something that they are too young to like. Recently I read a 2011 novel where the 30 year-old heroine blasted Bon Jovi. Now she can like Bon Jovi but some consideration or explanation was necessary to explain her predilection for that particular band. It’s 2011. Subtract thirty years, you get 1981, the year she was born. Most likely her favorite band would be someone she listened to when she was, say, 15-18. Late teens. That’s the band she would rock out to. Someone like Alice in Chains, Nirvana, or whatever . While Bon Jovi was performing in the 1990’s (and still is), the choice of it still feels a decade off. Second example: a story from 2012. A seventy-five year old women is described as being cool and calm, someone who wouldn’t even swoon over Valentino. Valentino was a heartthrob in the 1920s. A seventy-five year old would have been born in 1937, after Valentino was dead. Let’s say eighteen again for the age of swooning. That puts us at 1955. GIrls swooned over Brando and James Dean in the 50’s. Or Rock Hudson if you liked the clean-cut type. Or even Elvis. But not Valentino. I have a third example from a historical manuscript I read. The author made allusions to actors who would have been children (9 or 10) at the setting of the novel. Not good. So do the math. Really. Even in writing.